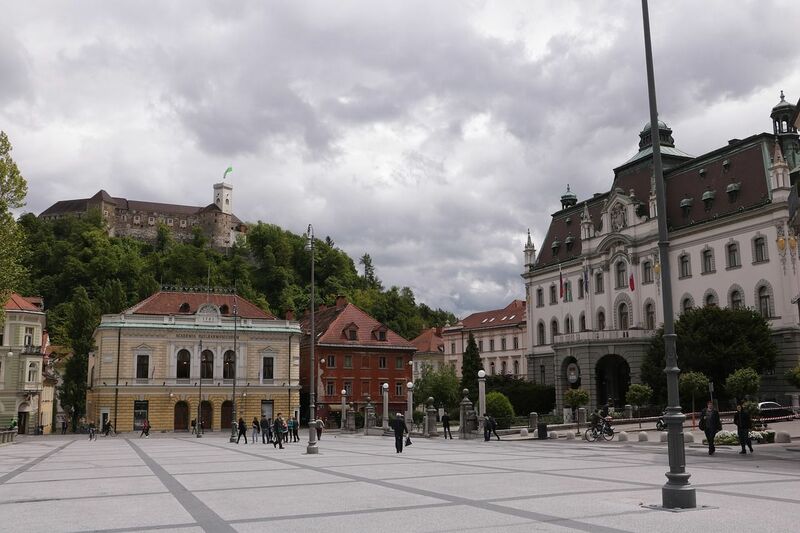 Right in the centre of Slovenia lies its capital, Ljubljana. 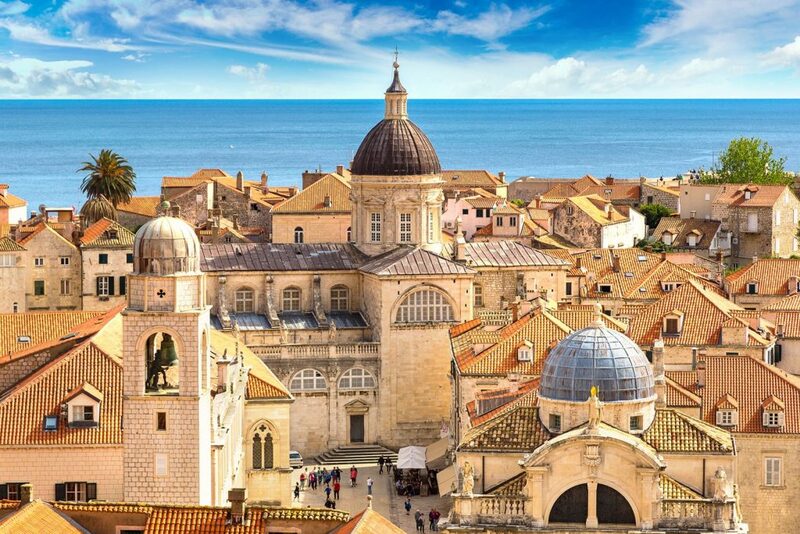 It sits with almost equal distance from Italy, Austria, Hungary, and Croatia. 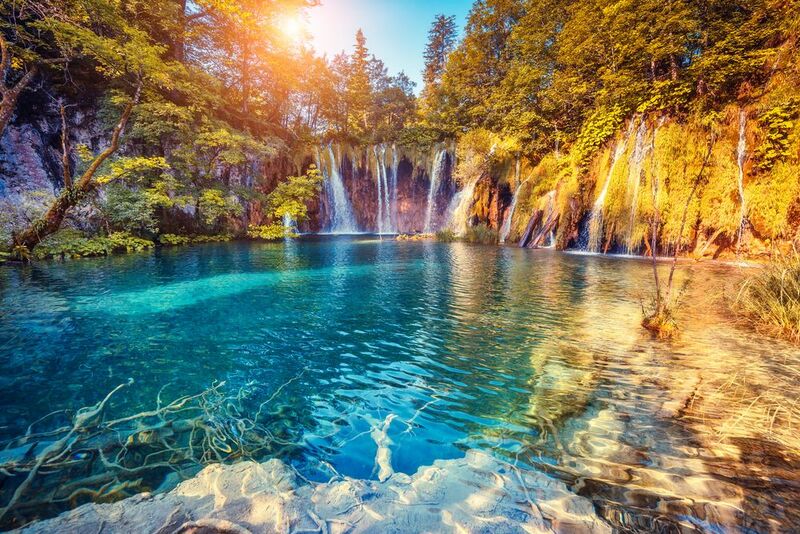 But in this article we are going to discuss all the amazing things you can do in Slovenia’s first city. 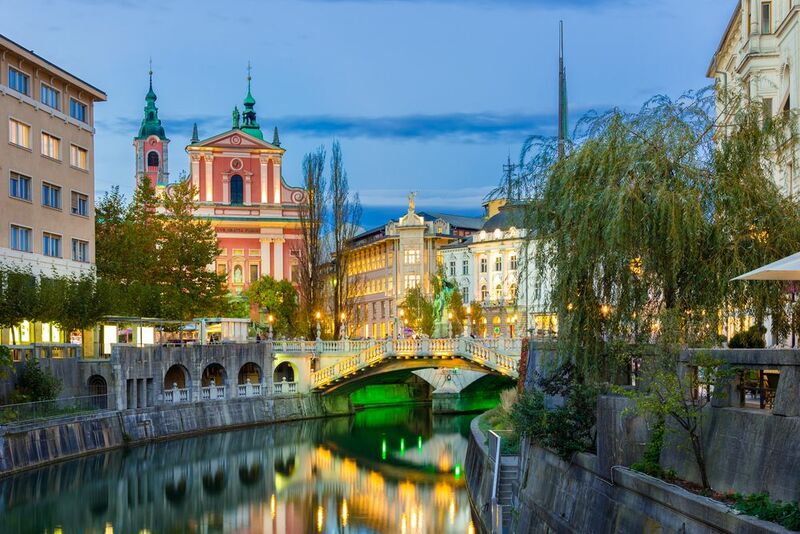 Legend has it that a dragon lived in the Ljubljana River until a Greek hero defeated it and saved the people. 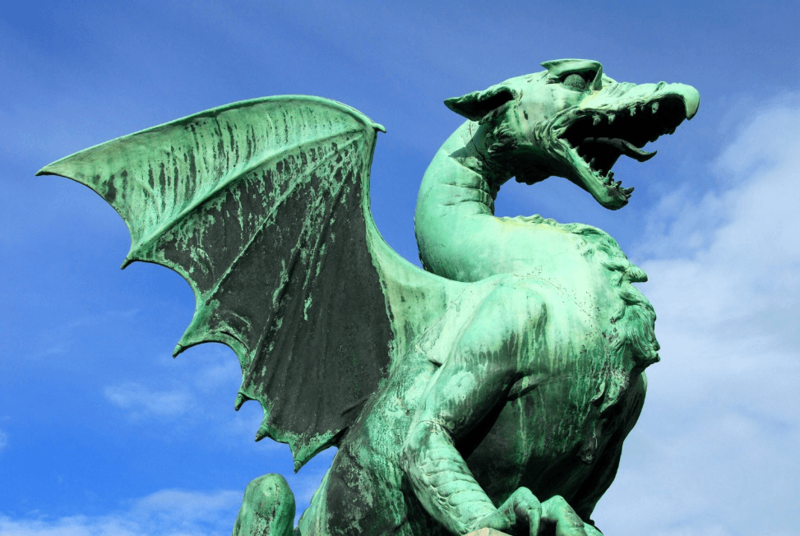 Due to this legend, there are statues and hints to the legendary figure of the dragon scattered throughout Ljubljana. It is the symbol of the city. How many can you spot? My favourite is at Dragon’s Bridge. Standing for over 700 years the castle is beautiful on its own merit but is also often used for weddings, concerts that makes the aurora of the place even more incredible. 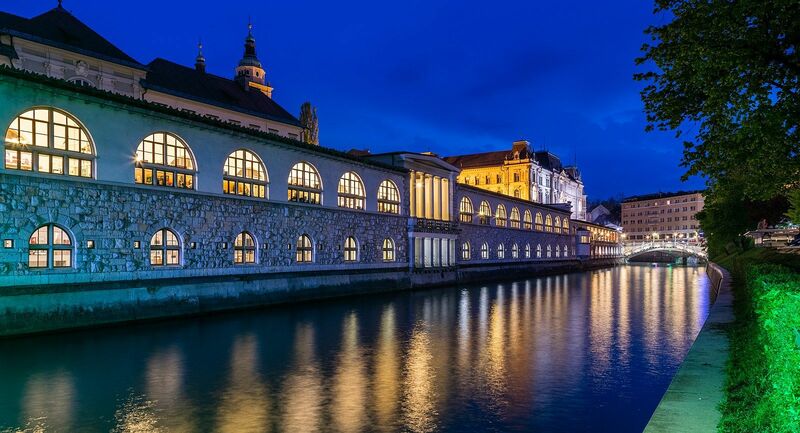 A truly unmissable part of your Ljubljana experience! 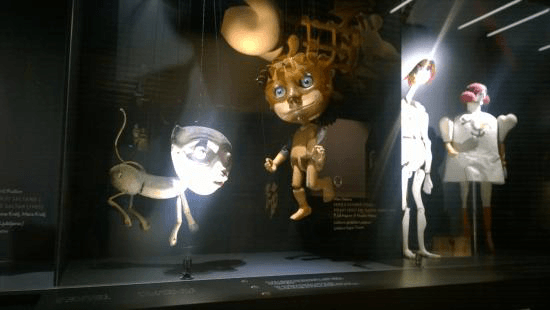 The museum of puppetry is a unique hidden gem in Ljubljana. Many of the dolls are interactive so it’s a great place to take the kids to play! Or if you’re a horror enthusiast, you could enjoy the museums creepy side! Number 4 – On your bike! 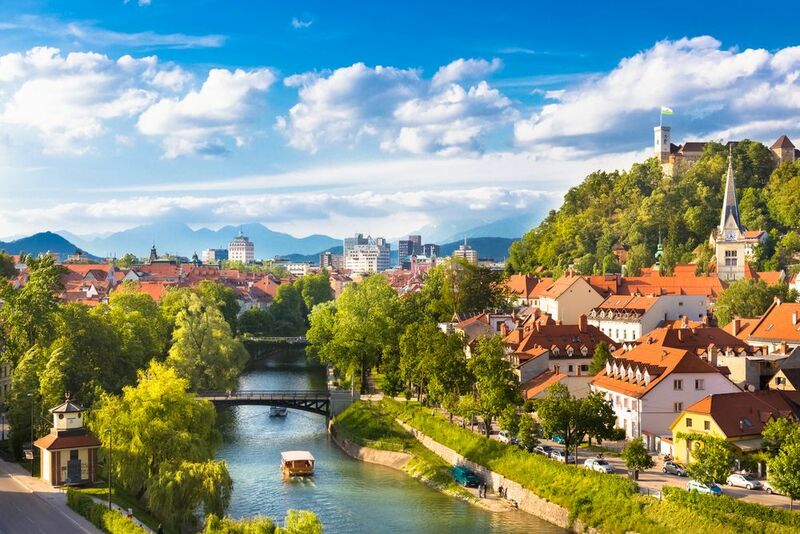 Cycle around the city – the European Commission awarded Ljubljana with the coveted Green Capital of Europe title for 2016. Cars have been banned from the city centre, so there’s no speedier way to see all the sites than hoping on a bike and feeling the wind in your hair! Ride around yourself or take part in a cyclist tour. 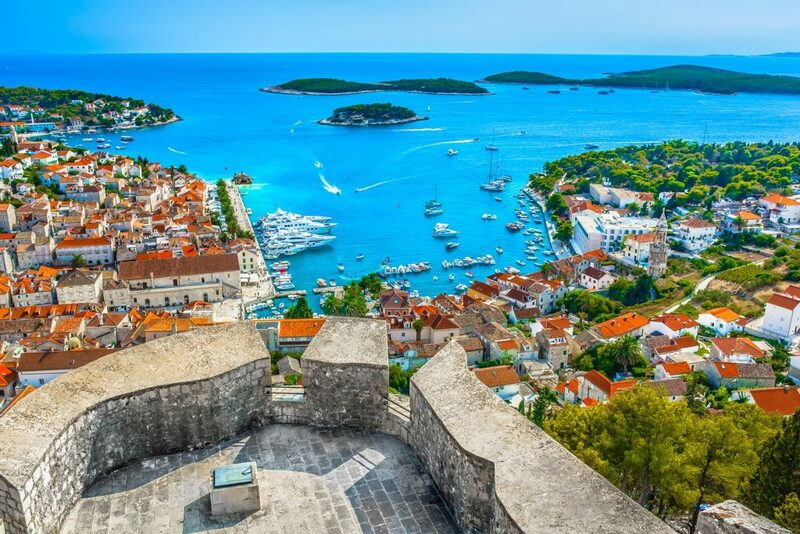 But if cycling’s not your thing… there is also a walking tour to show off all the sites the city has to offer to you as well. Do you have a keen ear for music? 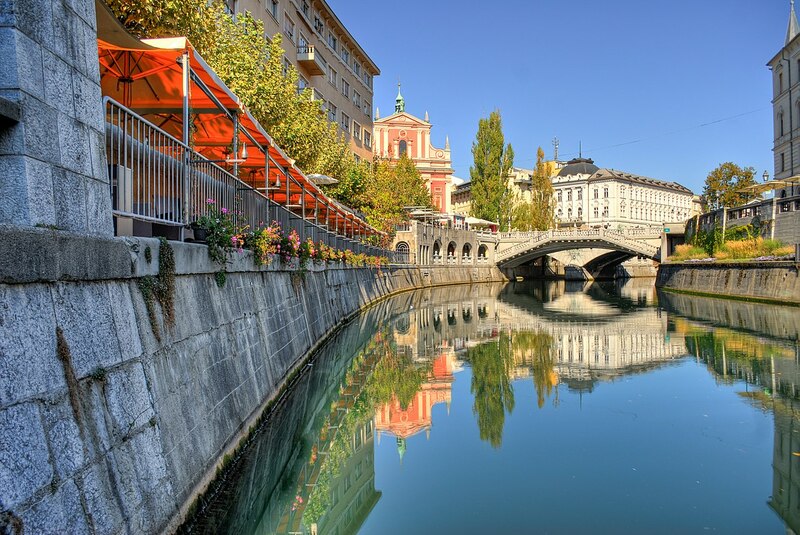 Then take a walking tour of Ljubljana’s musical heritage. Meet your local guide at Preseren Square for a 3-hour walking tour of Ljubljana’s musical history. 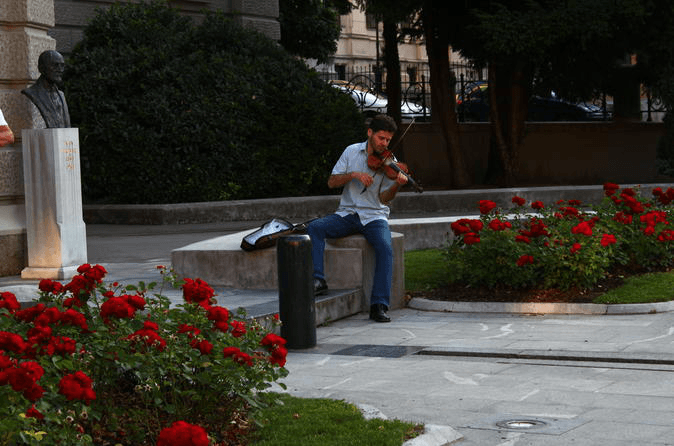 Your guide will introduce you to a violinist who will accompany the tour and perform pieces of music connected to Ljubljana. 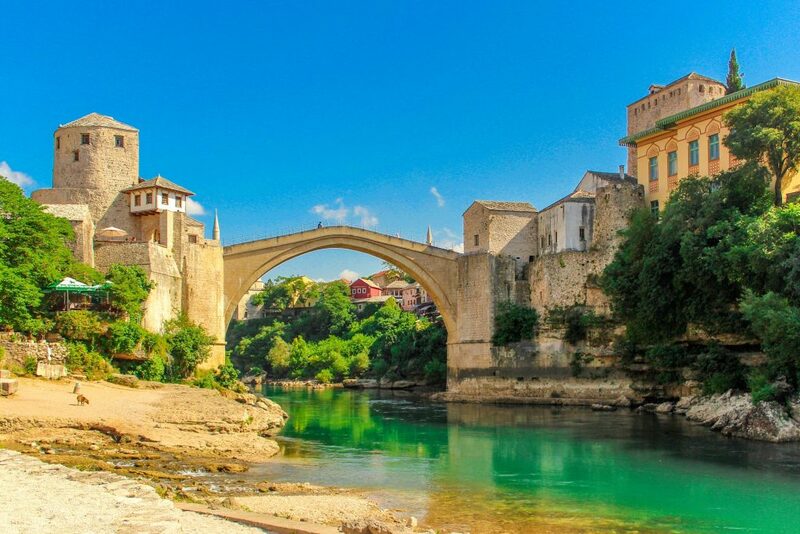 Plečnik added two bridges either side of the original medieval central bridge to create a truly unique architectural site. 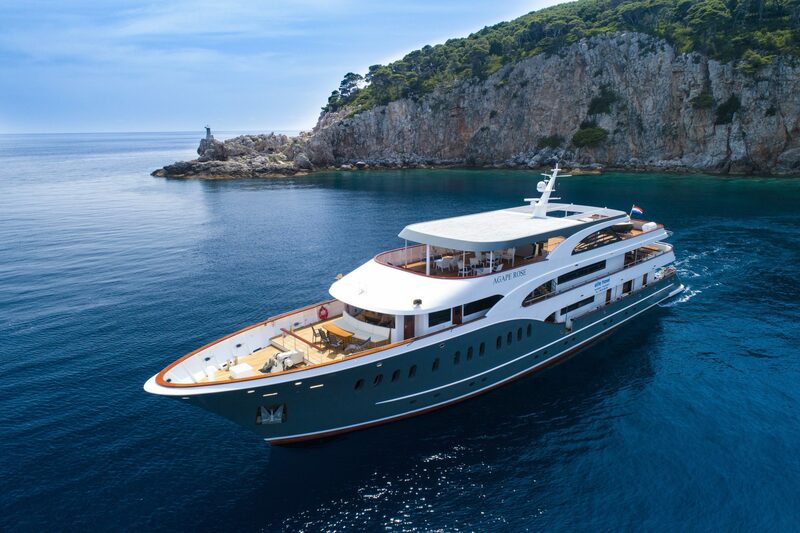 Which route will you take? One of the most important parts on any trip is to sample (or fill your guts!) with the local cuisine. 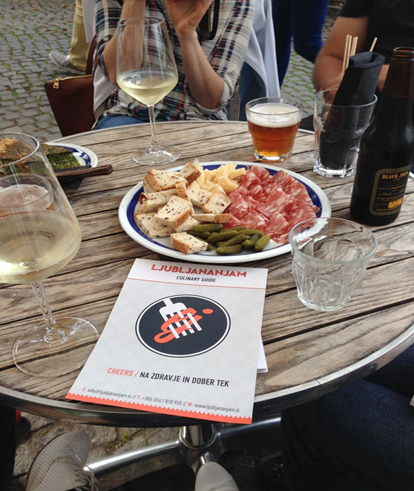 Walk around the city while tasting everything that Ljubljana has to offer your taste buds. Maybe you’ll find a few secret sauces to add to your cooking at home to impress your friends, or maybe you’ll even find your new favourite dish! Children can take part in several family workshops with close contact with the animals, take part in feeding time, and even become a zookeeper for the day. Ljubljana has a very apparent coffee culture. 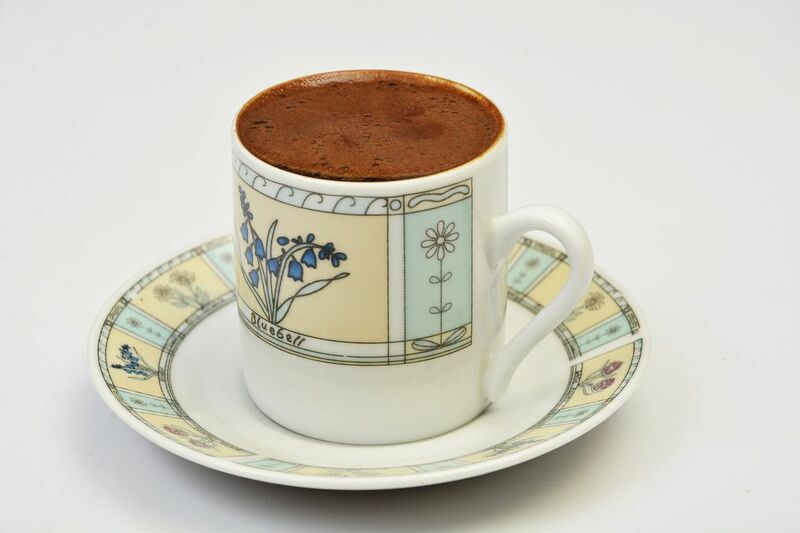 The banks of the Ljubljana Rivers are littered with coffee hotspots ready for you to enjoy the Turkish coffee the Slovenians so crave, and so will you! Calling all comrades for the Socialist walking tour of Slovenia’s socialist past. Walk around and see the sights! 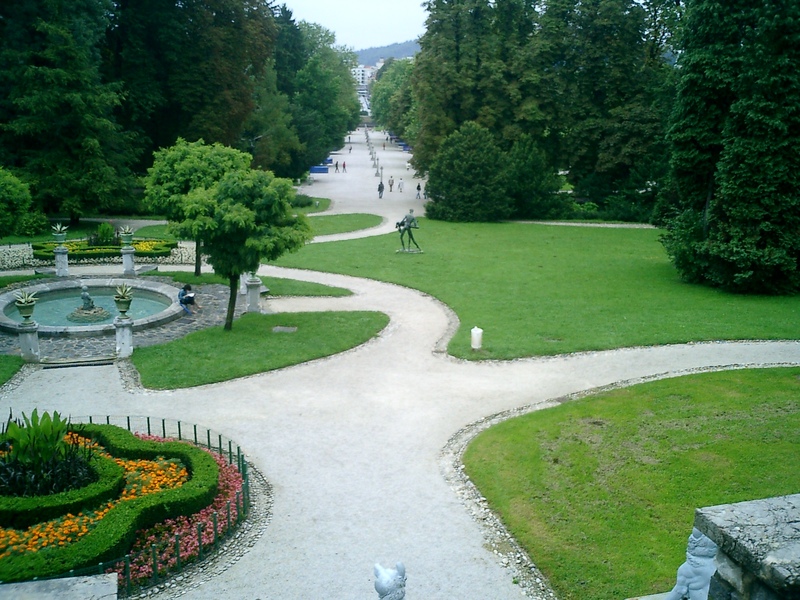 Explore nature or enjoy a picnic at Tivoli Park. 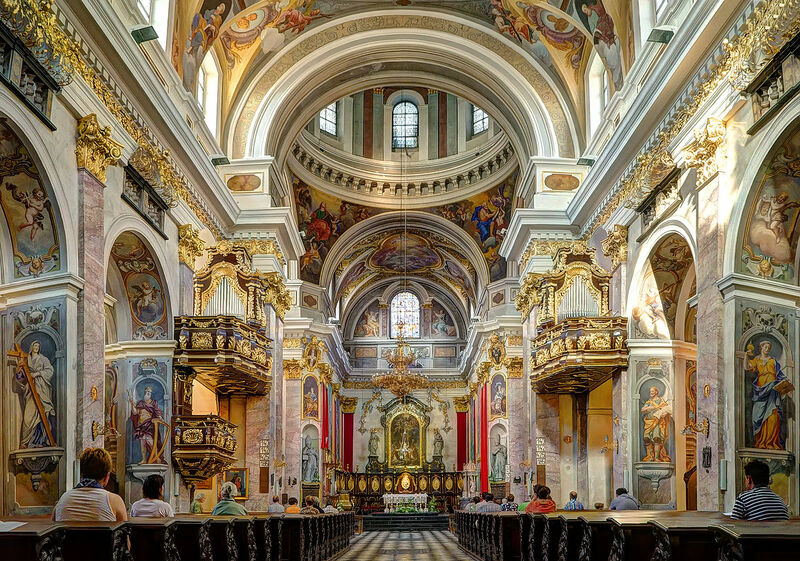 Whether you’re religious or not, the beauty of the Cathedral of St. Nicholas will leave you in a divine stupor. Take a boat ride down the river and see the sights from below. 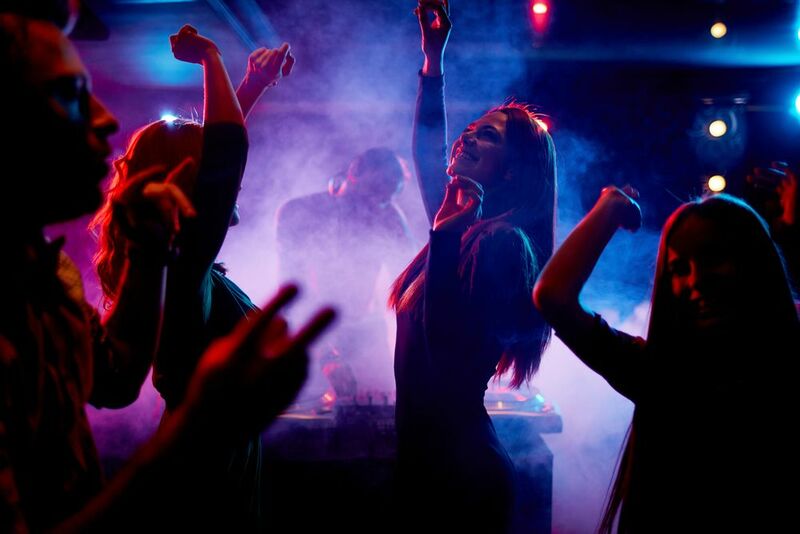 Take part in a bar crawl which spans five different bars and clubs to see what Ljubljana’s nightlife has to offer! Party with people from all over the world. 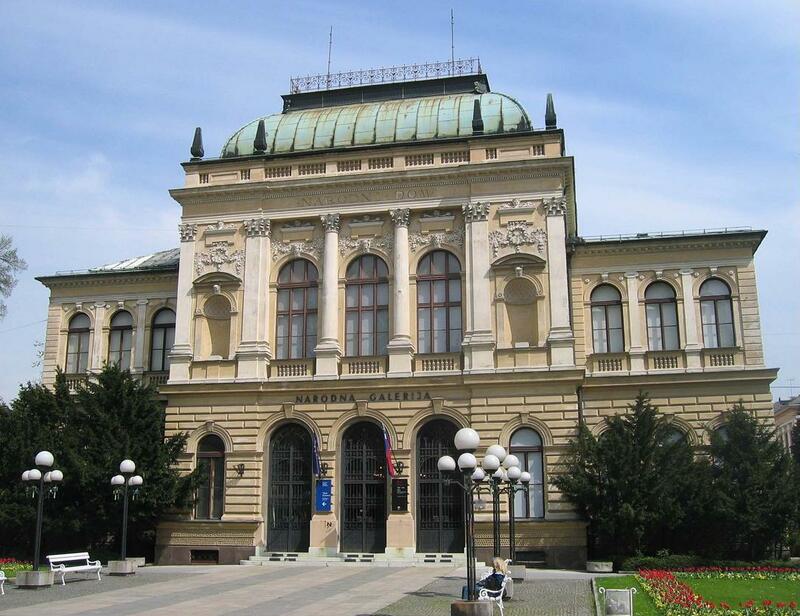 Calling all bookworms to Slovenia’s national library. Often referred to as Jože Plečnik’s masterpiece, you enter in the dark, walking up the staircase into illumination. 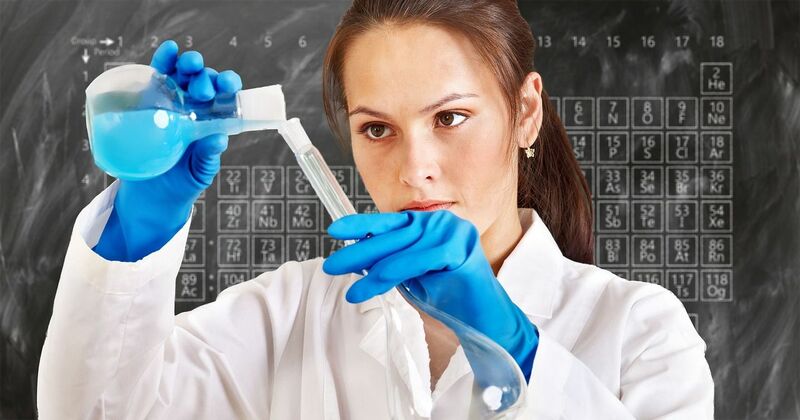 The House of Experiments is a hands on science centre where guests can take part in practicals. For all the science nerds out there. The true embodiment of their moto “Science with fun”. If you want your friends to think you’re sophisticated this is the place to come. It houses a splendid collection of art pieces. 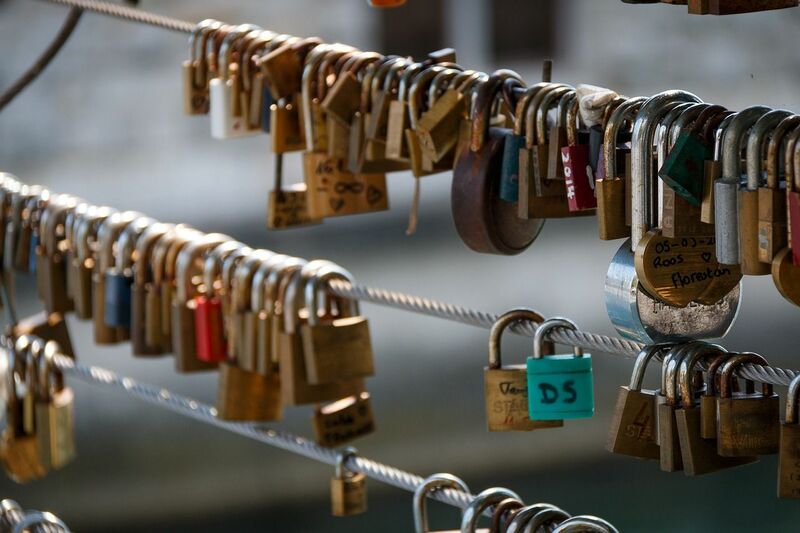 This is Ljubljana’s answer to Paris’ lover’s bridge where young lovers padlock their names together to the bridge. Including such activities as the drunken walk and the infinity room. This is another great activity space for young and old alike. If you fancy putting into practice some of those recipes you got from the food walk, then the central market has all the culinary goodies every foodie needs. 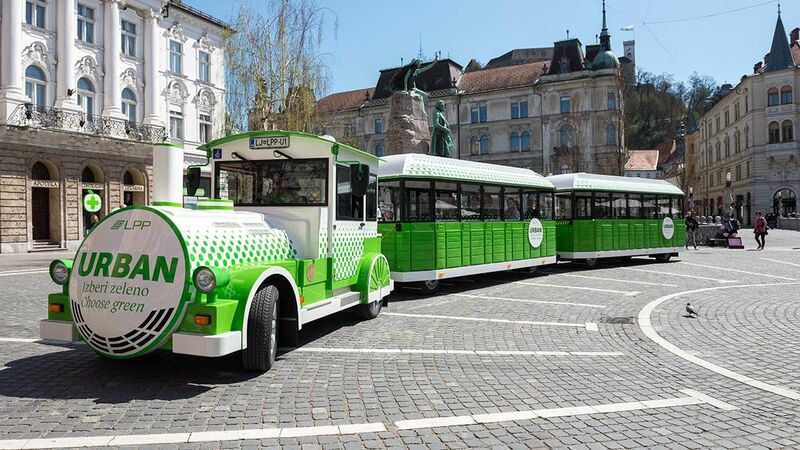 You can also explore the city via the circular electric train. If you prefer a more urban art, then the Ljubljana streets also have you covered. 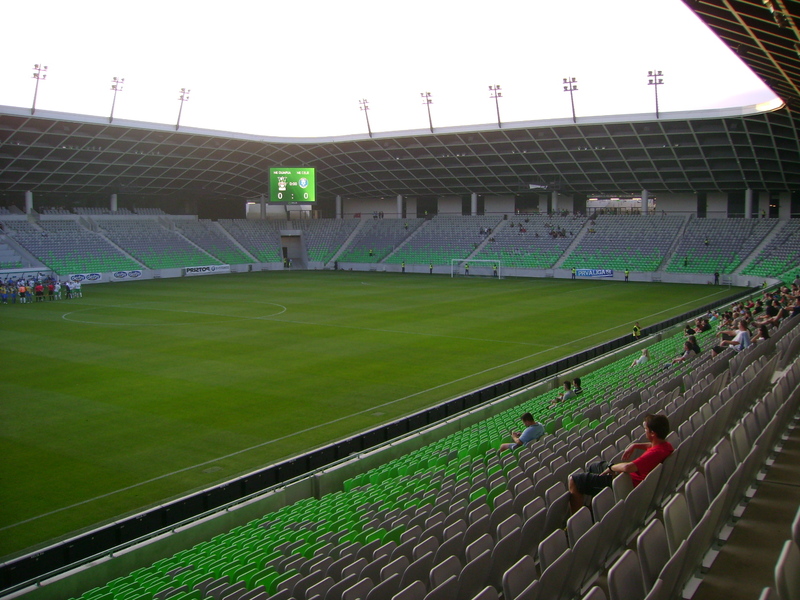 The Stadion Stozice is home to NK Olimpija Ljubljana and the Slovenian national team. 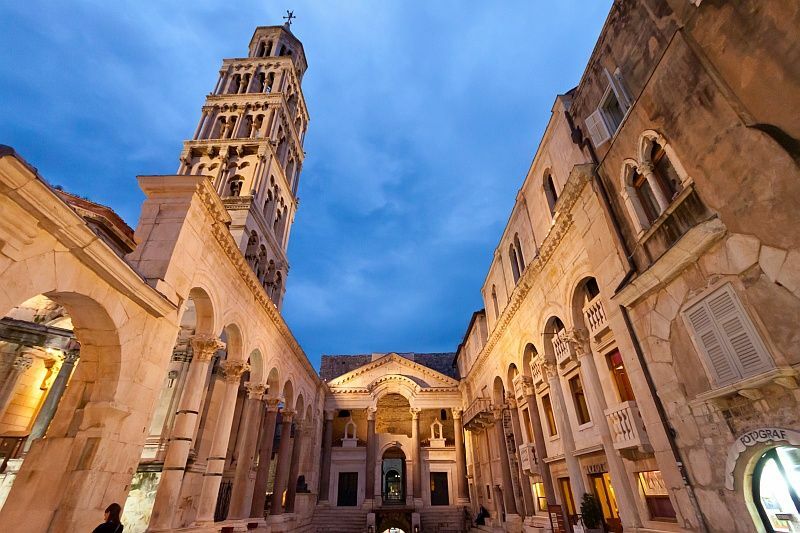 Many restaurants in the centre will put on a show of Slovenian folklore and dance to accompany your meals. 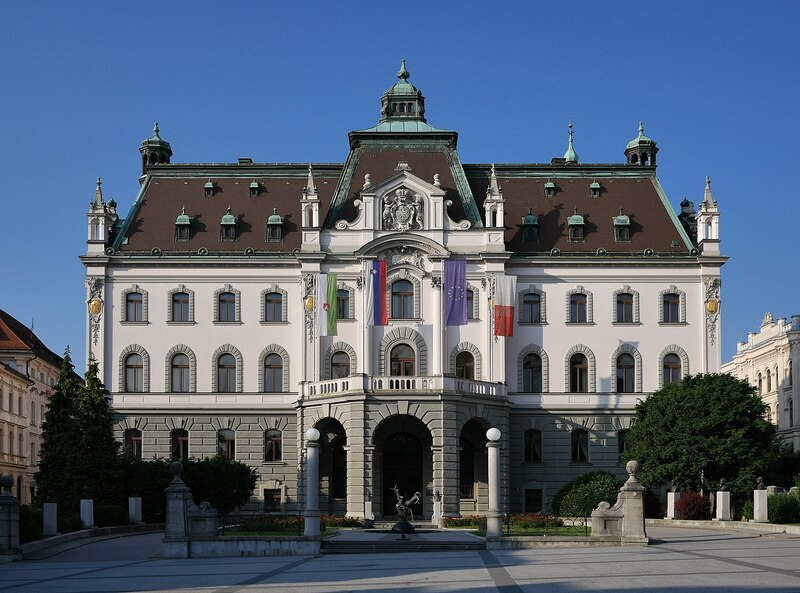 The Slovenian Philharmonics is the central music institution in Ljubljana and it holds classical music concerts of domestic and foreign performers. If you fancy taking part in the new craze and a little bit of team-building then have a go at one of the Escape Rooms in the city. Number 29 – Grab some souvenirs! Don’t forget to take a little bit of Ljubljana home with you to give to your friends and family. 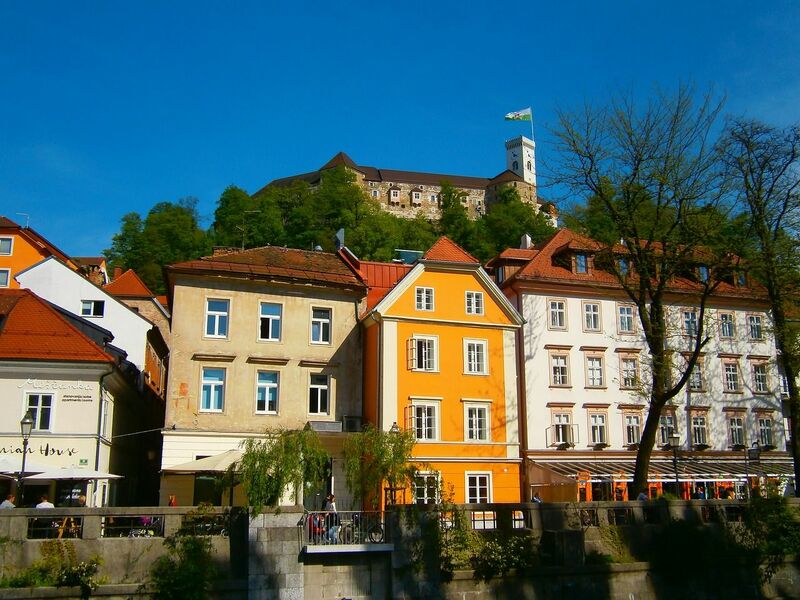 There are plenty of souvenir shops to find plenty of Ljubljana emblazoned goods. The dragon of course is a favourite! Take a deep breath and just take it all in without rushing from activity to activity. 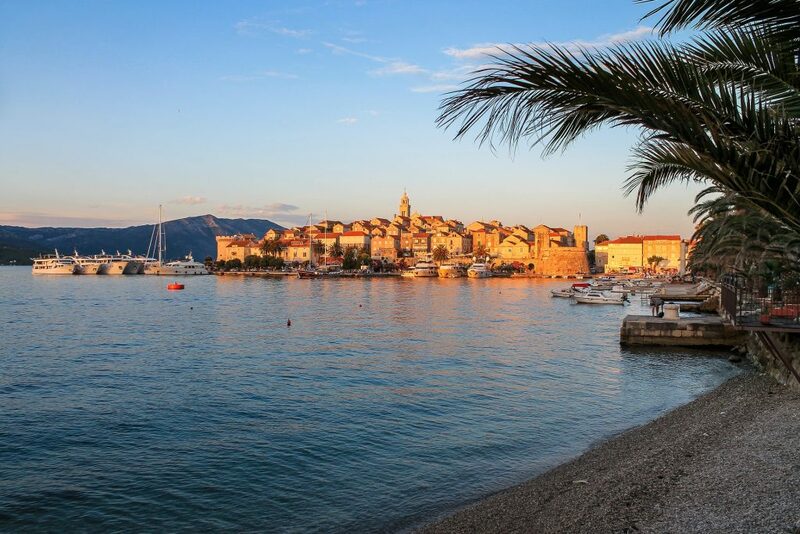 Lay by the riverbank on a sun lounger. Enjoy your moment in Ljubljana. Relax.